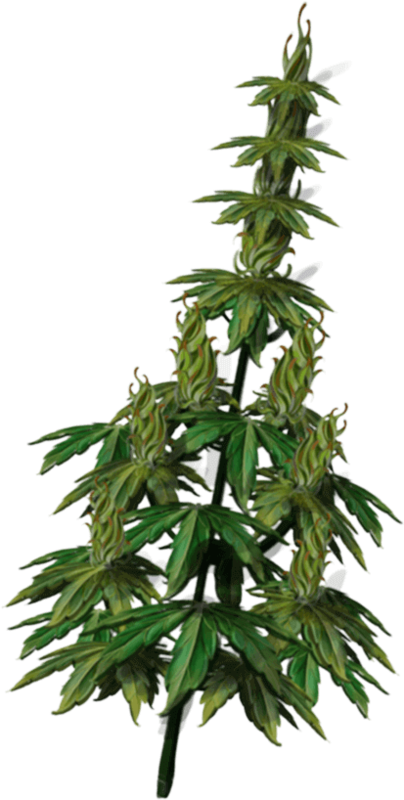 A guide to all the buildings in Cannafarm and their uses. Recipe book for all 120+ Weed strains. A list of all the machines, their products and required ingredients. Your guide to all the Cannafarm Social Features. 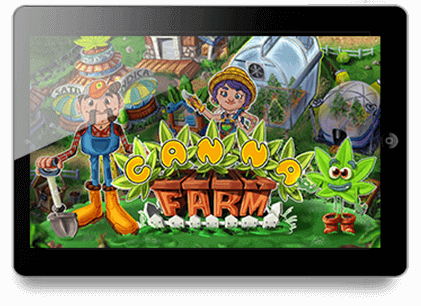 Cannafarm is an open-ended marijuana farming game! You’ve inherited your uncle’s old farm land. Can you learn to turn this quiet little farm into a thriving business? 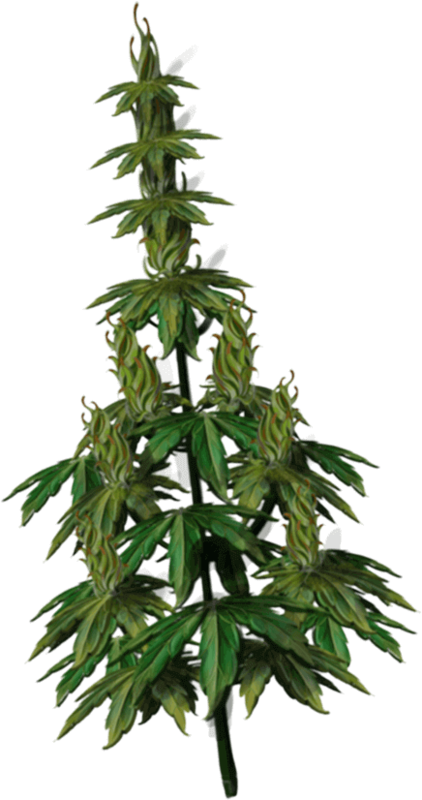 Use marijuana buds to produce marijuana butter, chocolate, cookies and more. 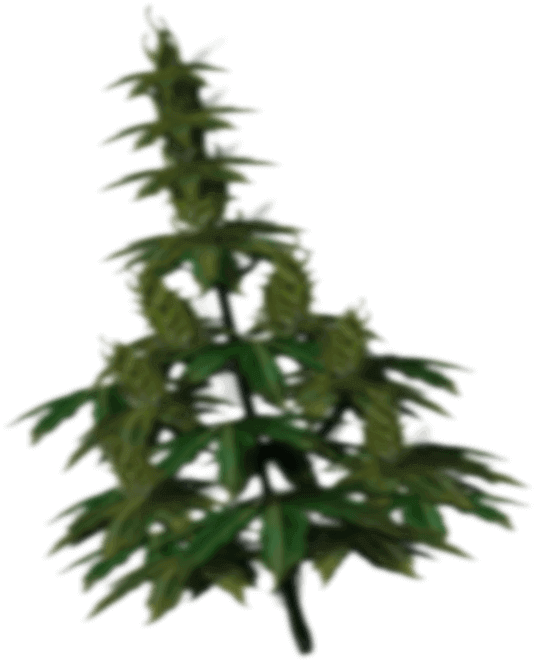 Sell products and buds to other players and visit their farms. Available on Google Play and Amazon Appstore for Android devices and the Apple App Store for iOS devices. 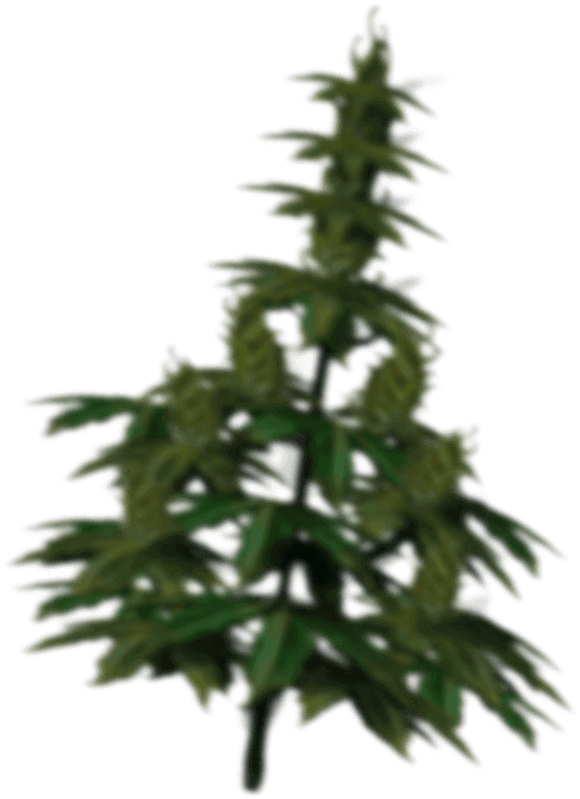 Download Cannafarm FOR FREE from either Google Play, Apple App Store or Amazon Appstore.